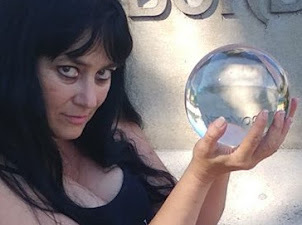 Sephera's World Blog: What is a Jackalope? 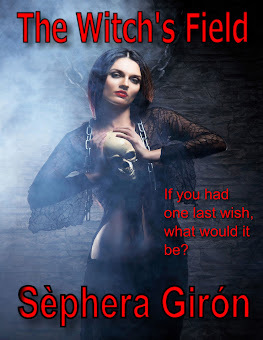 As with most creatures of this ilk, there are many explanations for its evolution into our modern day folklore. Rumoured to be first discovered in the Western United States, the Jackalope has been spotted in modern times as far north as Ontario. 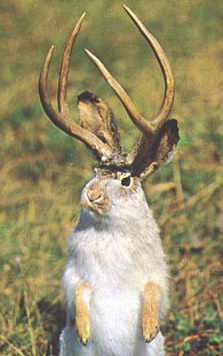 The common belief is that a Jackalope is the cross between a pygmy deer and a jack rabbit. Of course, there were people who created their own Jackalopes through taxidermy. Hopefully just on roadkill and not live animals a la Human Centipede. Do you want to know more about Jackalopes? 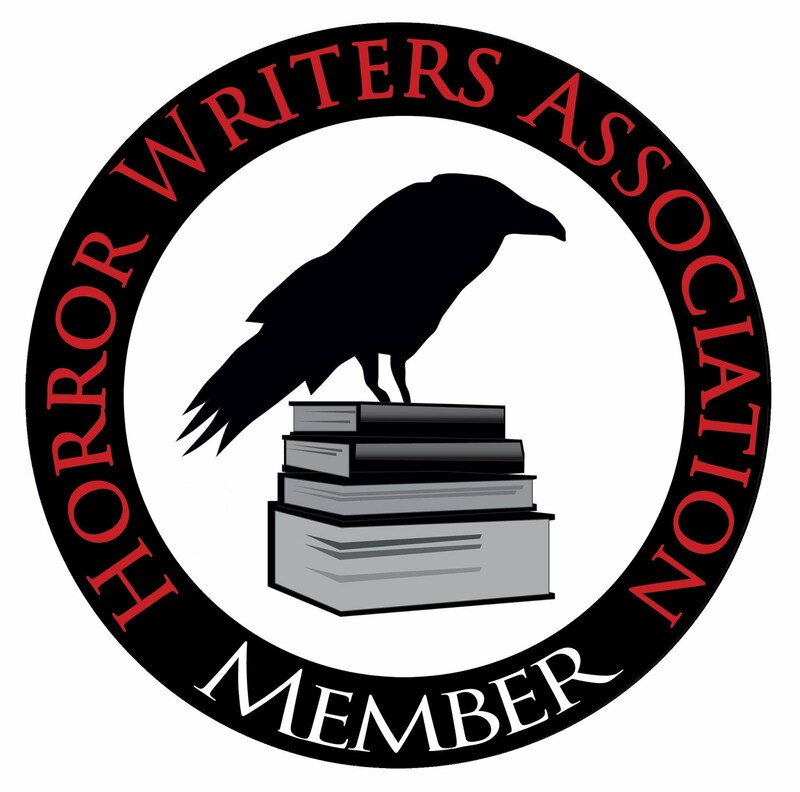 Would you like to read stories about Jackalopes? 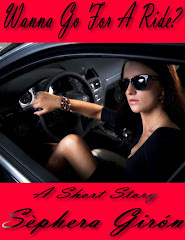 Check out this brand new anthology! 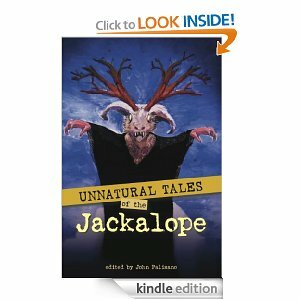 Buy Your Copy of UNNATURAL TALES OF THE JACKALOPE Today! There are several fantastical tales about the JACKALOPE in these modern times in UNNATURAL TALES OF THE JACKALOPE. 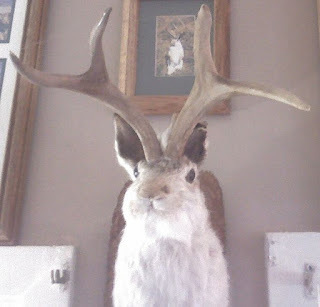 My own story is called, "Running with Jackalopes" and is based on what happens when a lonely woman buys a Jackalope at a garage sale with the intention of giving it to her young nephew. Olympic Opening Ceremony is Amazing!